The new one piece extended rain gutter spouts are the longest on the market and will keep your RV free of black streaks by directing the water away from the sidewalls. The new eye pleasing design moves the water volume faster and further away than any other rain gutter spouts. They are made of durable plastic with UV inhibitors for years of use. This is a one piece design so you don't have to use clip ons. They attach to your RV under the existing aluminum track and never need to be removed. 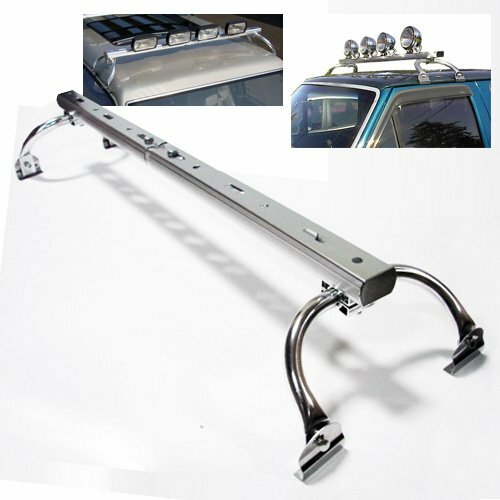 This is a fully adjustable roof light bar for off road light or LED light bar with bottom screw. 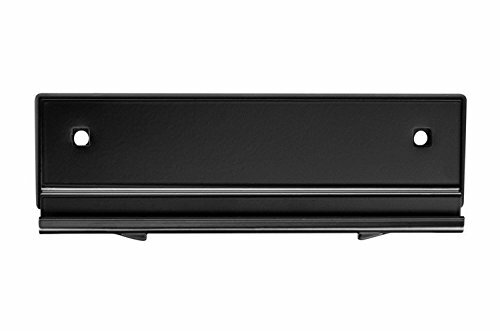 This roof light bar can be adjusted from 44" to 60" and is clamped onto your gutter door. In order to install this roof light bar, your car has to have gutter type door design. 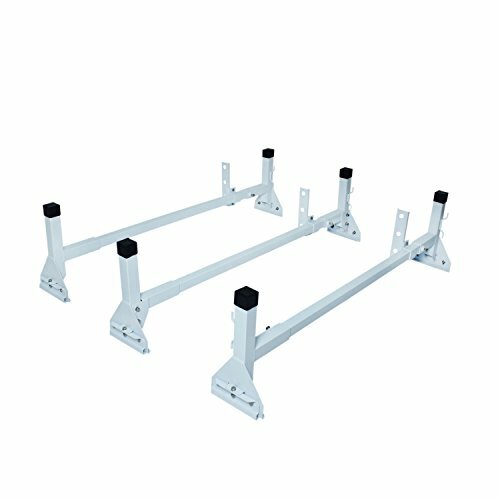 This is a rain-gutter mounting model of three-barred van rack with 750lb max loading capacity. It's extendable for different make & modals van for carrying ladders, tools and large equipment. Built to work and last. This is a universal model of Van Roof Racks. 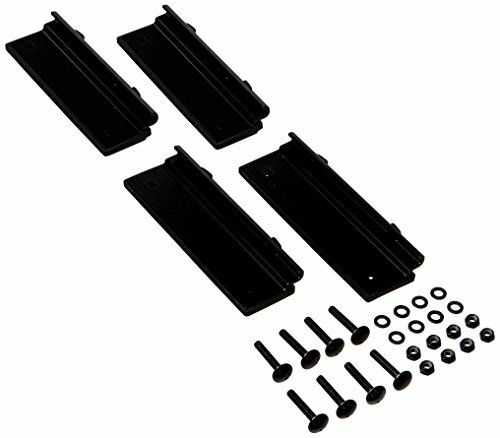 The set comes with THREE BARS which are designed for heavy-duty carrying purposes such as lumber, ladder and other construction tools and materials. These nice powder-coated racks are made of aluminum, which features the light-weighted and rust-free material; built to work and last for your needs! 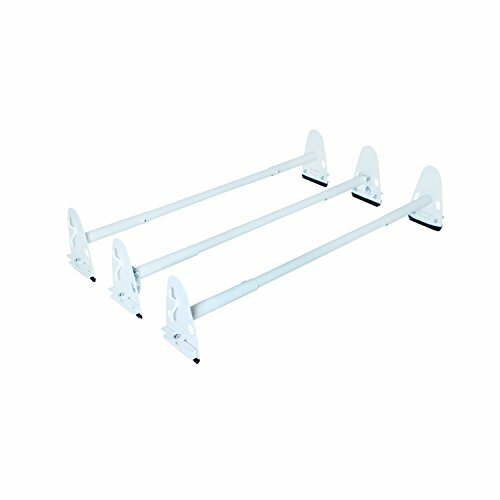 This is a Rain-Gutter Mounting Model of Three-Barred Van Rack with 300 Lb capacity on each bar.The unit is powder coated with weather resistant paint, it also comes with protective rubber cover on the clamps. Built to work and last.Available color options: Matte Black & Matte White. Curved design accelerates rainwater away from your RV to eliminate black streaks. 172% longer than standard gutter spouts! Flexible EPDM rubber spouts can be adjusted to fit your RV. 2/clam shell. 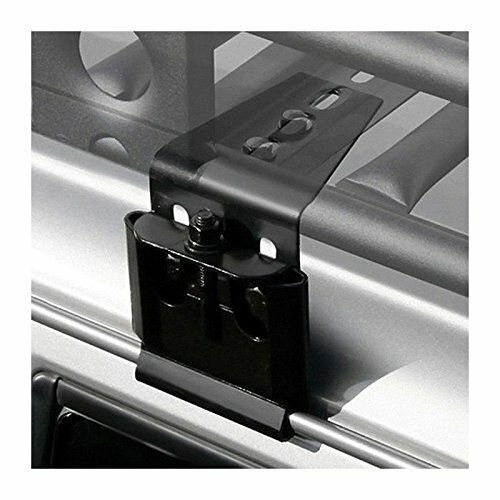 Rain gutter clamps provide an option for mounting your Defender roof rack. 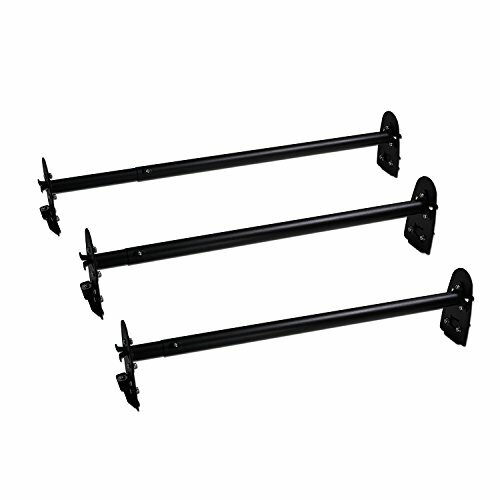 These heavy-duty mounts secure your rack from your factory rooftop rain gutters. They are available in two heights and include clamps and extension brackets. Use your rain gutters for mounting with Smittybilt clamps. 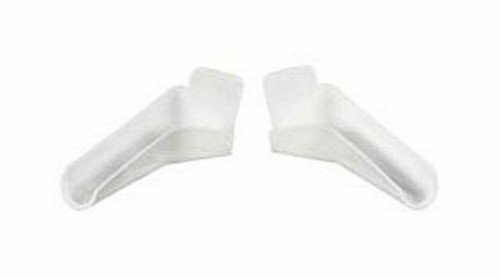 The Artificial Rain Gutter is a permanently installed mounting point for your camper shell or truck cap for Thule Rain Gutter Feet. Editor's Note: Drilling required. Please call if you aren't sure what parts you need. Smittybilt Defender Racks are made of heavy-duty 16 gauge, fully welded, 1" steel tube; and finished in a long lasting, black-textured powder coat. Designed and engineered in the USA, their form and function are maximized with: 4 front and 2 rear light tabs, integrated flooring, and multiple mounting options. Racks are offered as a one-piece welded unit or bolt together. Both the one-piece or bolt together racks provide the same weight capacity, style, and design. A variety of mounting options, accessories, and brackets make the Smittybilt Defender Rack versatile enough to carry all of your essential gear and equipment. Compare prices on Rain Gutter Mounting at ShopPlanetUp.com – use promo codes and coupons for best offers and deals. We work hard to get you amazing deals and collect all available offers online and represent it in one place for the customers. Now our visitors can leverage benefits of big brands and heavy discounts available for that day and for famous brands.